SEOUL -- State prosecutors launched a probe into allegations that intelligence officials under the government of South Korea's jailed ex-president Park Geun-hye engineered the defection of 12 waitresses and one male manager at a North Korean restaurant in China. The defectors deserted their state-controlled restaurant in the Chinese city of Ningbo in April 2016 and flew into Seoul in a secret operation. 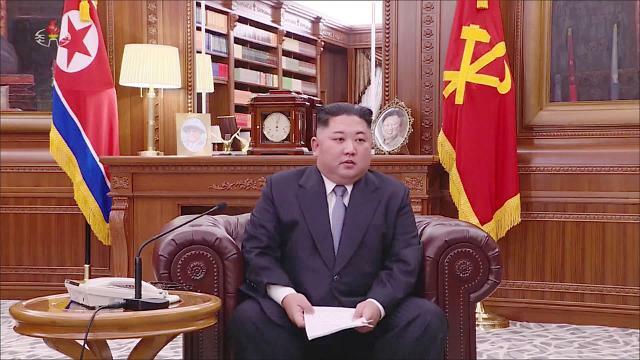 Pyongyang accused South Korean intelligence agents of abducting them, but Seoul insisted they came of their own volition to find a better life. The probe by prosecutors followed complaints filed by a group of liberal lawyers Monday against a former unification minister and Lee Byong-ho who headed the National Intelligence Service (NIS) under the previous conservative government. 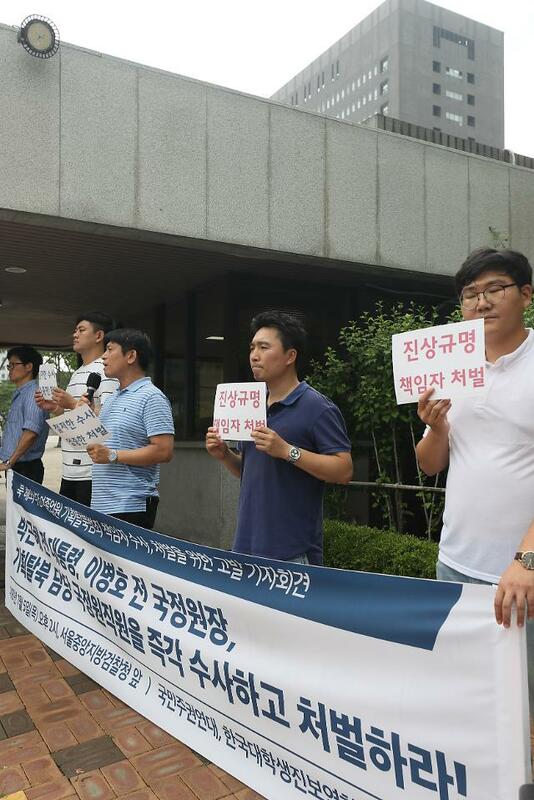 On May 10, the male manager claimed in a cable TV interview in Seoul that under pressure from NIS officials, he had coerced his female colleagues to defect together against their will. In Seoul, they have been under tight surveillance and protection by security authorities. 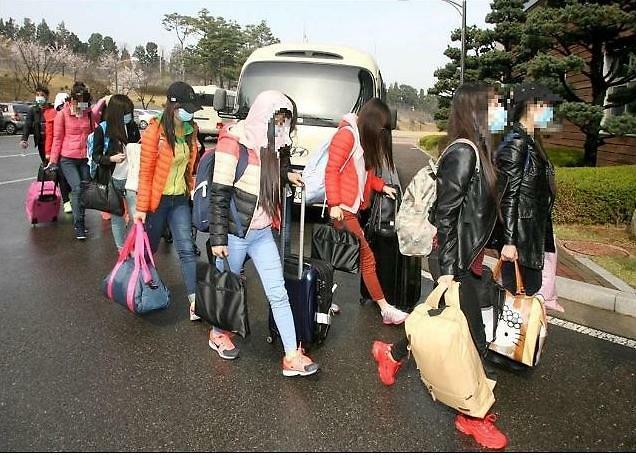 The Lawyers for a Democratic Society argued that the defection of female restaurant workers was orchestrated by NIS officials to use it for political purposes. 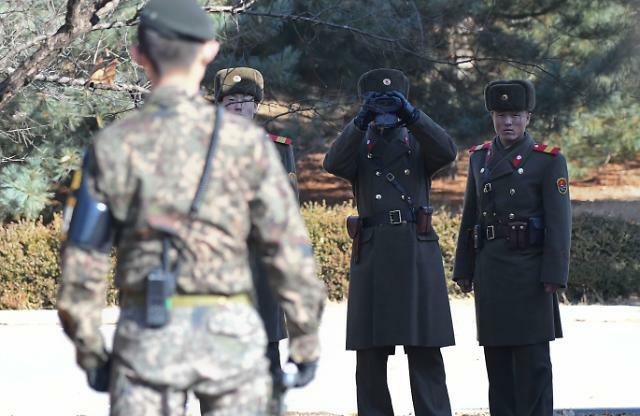 The defection aggravated cross-border tensions because Seoul rejected Pyongyang's consistent demands for their repatriation. The defection dealt a blow to Pyongyang's campaign to glorify the leadership of Kim Jong-un. Restaurants have served as one of the impoverished country's important sources of hard currency. Pyongyang used to operate more than 100 restaurants abroad, including dozens in China, but many have been shut down due to a financial pinch caused by international sanctions.